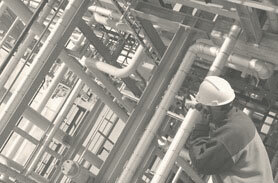 Download a free white paper on the use of packed bed scrubbers on a sludge dryer to remove ammonia and SO2. Envitech's thermal oxidizer scrubbers are custom-designed packed bed scrubbers providing removal efficiencies in the range of 95% to 99.9% for acid and toxic gases with a low pressure drop. 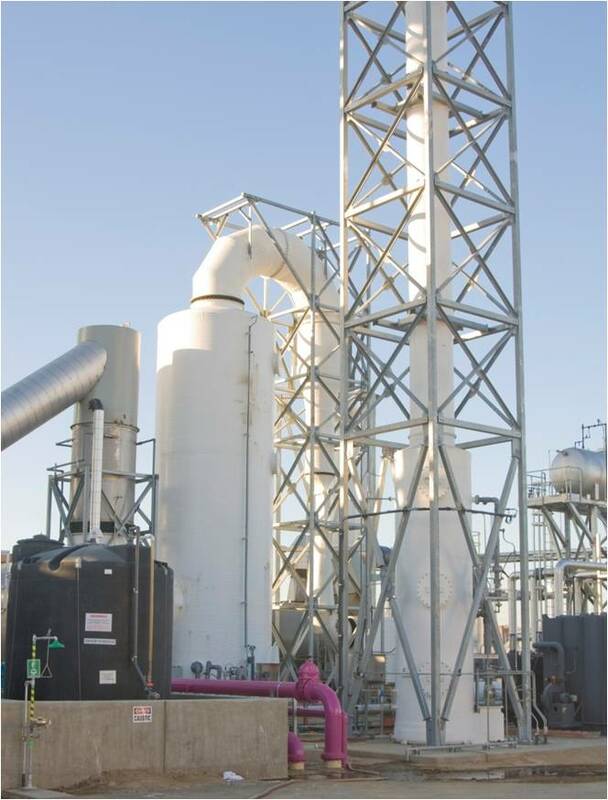 The Envitech thermal oxidizer scrubber cools the hot gas stream to saturation using a quencher. 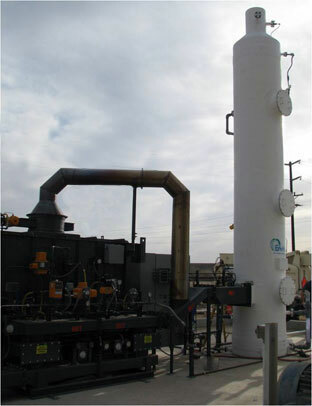 The thermal oxidizer scrubber uses random dumped packing, a mist eliminator, and a liquid distribution system to remove acid and toxic gases through absorption and neutralization.